Our experienced medical malpractice litigators defend physicians and healthcare providers and facilities from pre-litigation claims and lawsuits. 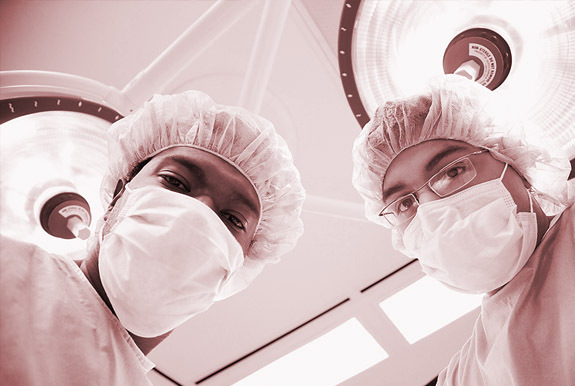 Medical malpractice claims are typically complex, and we are qualified to defend them. We understand the medicine and the law and have the resources to defend the work and reputation of physicians and healthcare providers from trial through appeal, if necessary.